2975 Jutland Road Office: 128,536 sq. ft.
2995 Jutland Road Office: 55,896 sq. ft.
Jutland is located in the Selkirk Waterfront submarket, which is the most highly sought-after and best performing office market outside the CBD. 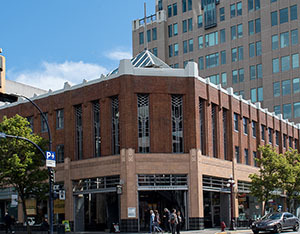 This area of Victoria, the closest office node to downtown, is a unique mixed-use oceanfront neighbourhood on 24 acres. 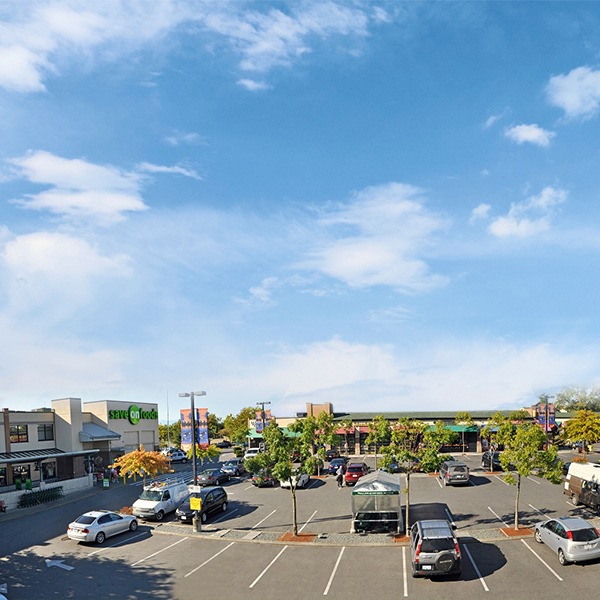 Selkirk offers amenities such as an elementary school and daycare, Rowing Club, Galloping Goose Trail, full-service waterfront restaurant, and a 282-vehicle parkade structure (194 vehicle parkade plus 88 surface stalls).